Metropole Orkest ones again shares the stage with Cory Henry. This year at the Better Get Hit Festival and in TivoliVredenburg. The American jazz organist and pianist, gospel musician and producer is known for his own formation The Funk Apostels, for the power jazz formation Snarky Puppy, his Cory Henry Trio and is now also doing solo performances. Last year he won a Grammy with his band Snarky Puppy for their newest album. 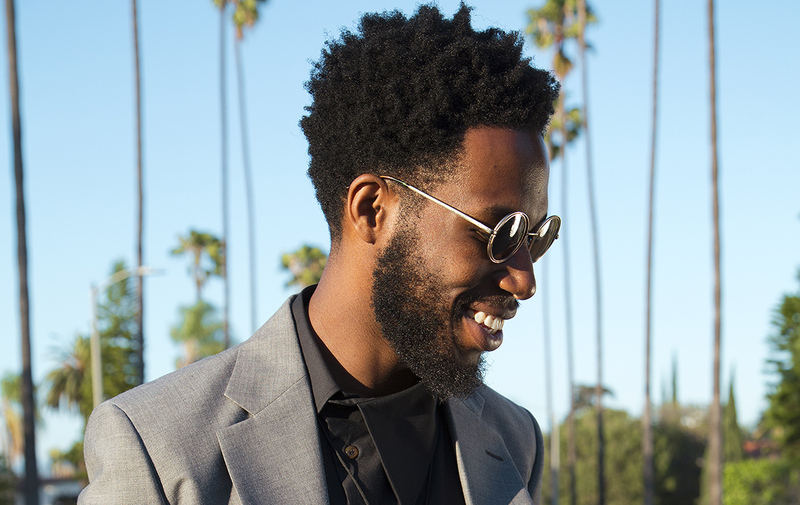 Cory Henry and Metropole Orkest will play the best track from their collaboration. With orchestral edits of Henry’s new album and classics from Quincy Jones, Princes and others.